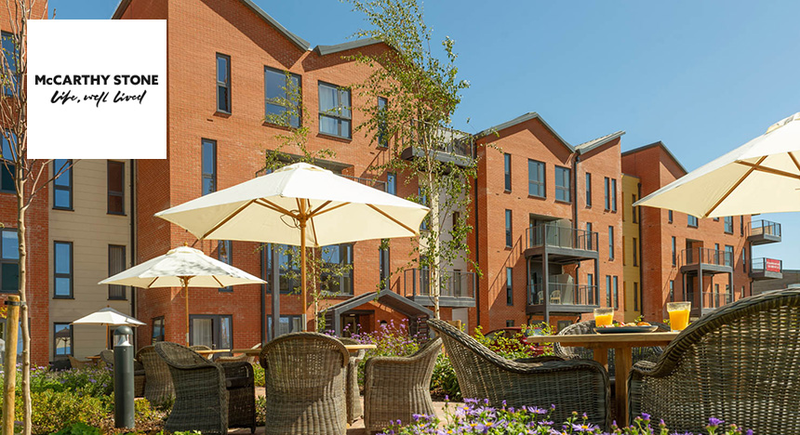 Located in Sanderstead, this Platinum Retirement Living facility is perfect for those looking for apartments near South Croydon. 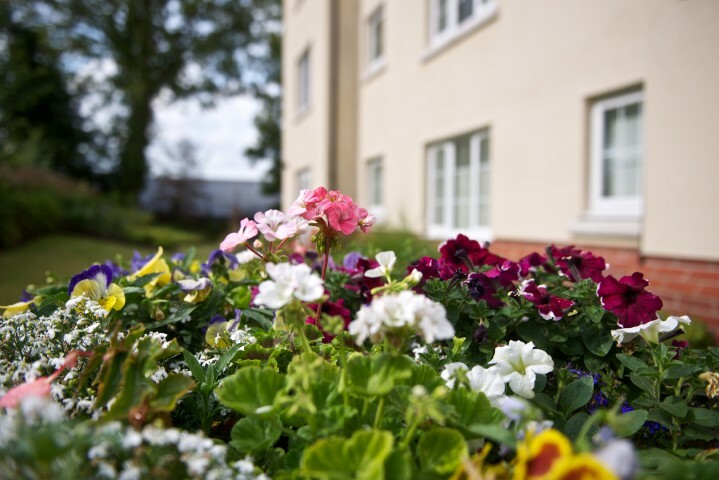 The luxury development boasts 22 two bedroom apartments and 9 one bedroom apartments for the over 60s. 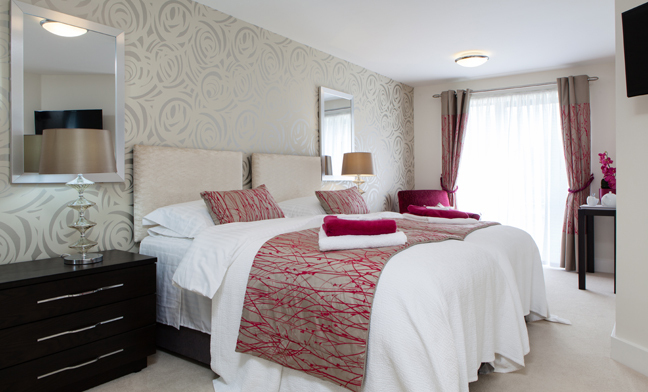 The Sanderstead development is only 14 miles from Central London and well serviced by trains and buses. Located next to All Saints Church and backing the Selsdon Park Golf Club, homeowners are treated to a tranquil spot that's also within easy access of London. 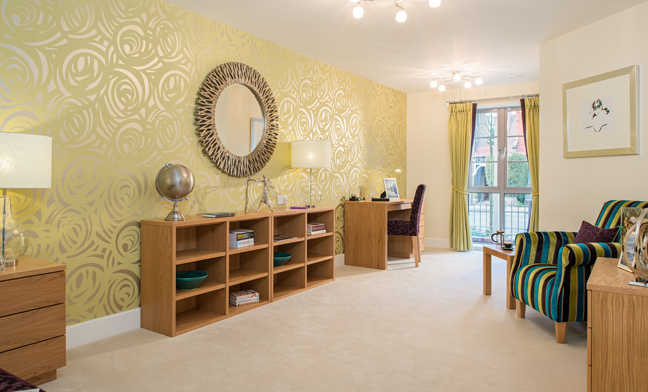 The beautiful development is well placed in the town of Sanderstead, with local amenities such as a supermarket, optician and dentist nearby. The brand-new apartments all come with the usual platinum features of McCarthy & Stone's Retirement Living facilities. Sanderstead is a village in the London Borough of Croydon and has a rich history, with excavations turning up artefacts from the Mesolithic Period, 12,000 years ago. Once known as a farming community, Sanderstead formed a parish in 1915. The All Saints' Church located next the development dates back to the 13th century and is a popular attraction. For nature-lovers, Sanderstead has plenty of beautiful parks and gardens, ideal for walking around on a sunny day. History buffs will love to check out the fascinating Croydon Museum, only three miles away. Surprisingly, Sanderstead isn't home to a pub, although you'll find plenty in the neighbouring town of Warlingham. 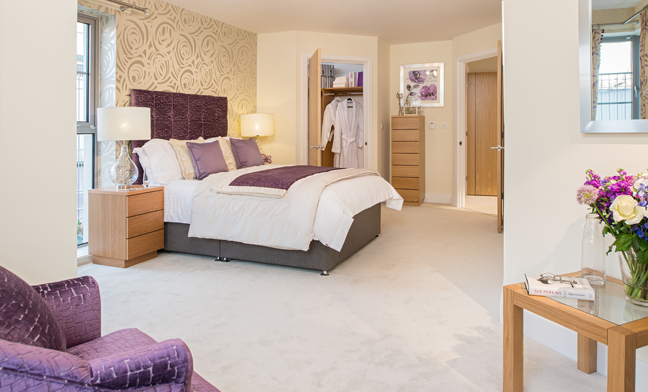 If you would like to investigate the quality and atmosphere of a McCarthy & Stone development, visit our closest site to this development at Meadows House, Walton-on-Thames. 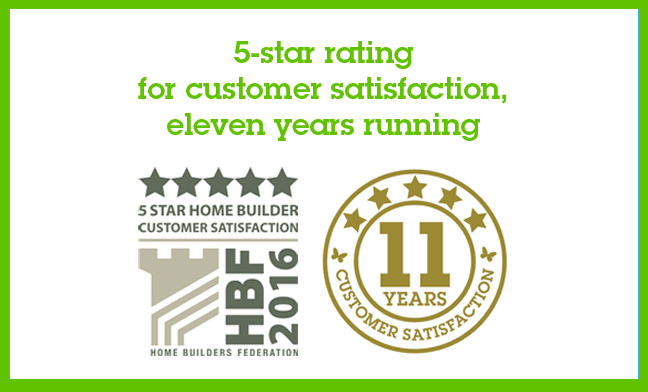 I am interested in the development Sanderstead in Croydon.